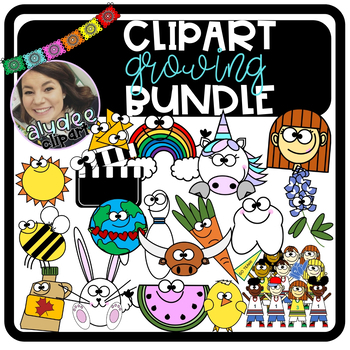 Own all of my clipart at a VERY discounted price when you buy it all at once. As I add to the bundle, the price will increase. Buy it now to save later.